The Golden Technologies: Compass Heavy Duty Powerchair is packed with a bevy of standard features that help it to better fit you while remaining stable over even the toughest of terrains. An articulating chassis and a platform with center-wheel drive ensure that your trek isn’t cut short just because the road becomes a bit rocky or uneven. Golden Technologies delivers a heavier-duty version of their ever-popular Compass model with this electric wheelchair offering. Enjoy a turning radius that’s an impressive 20 inches in this chair with a weight capacity of up to 450 pounds. 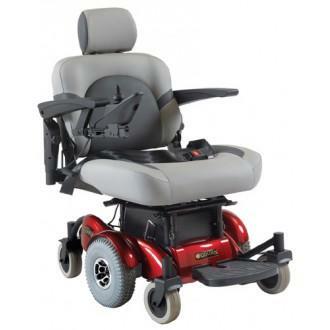 Easily adjust the mobility companion to meet your needs with features such as seat posts with adjustable heights in both the rear and front of the chair, a seat bracket that’s easy to slide, a footplate that’s fully adjustable and armrests that are padded and conveniently flip out of the way. The all-new Golden Compass Heavy Duty Powerchair offers users a stable, center-wheel drive platform and an articulating chassis for stability over tough terrain. A bigger, beefier version of the popular Compass, the Compass HD has a 450 lb. weight capacity yet boasts a modest 20" turning radius. The Compass HD comes standard with a grey captain's seat with an exclusive fold-flat seat hinge design for easy transport. Like the standard Golden Compass, the Compass HD features front and rear height adjustable seat posts, padded flip-up armrests, an easy-to-use sliding seat bracket, and a fully-adjustable footplate. 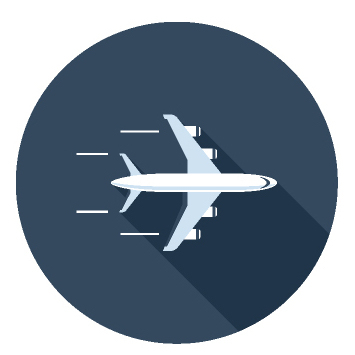 Experience how the Golden Compass HD can transport you to places you've never dreamed! 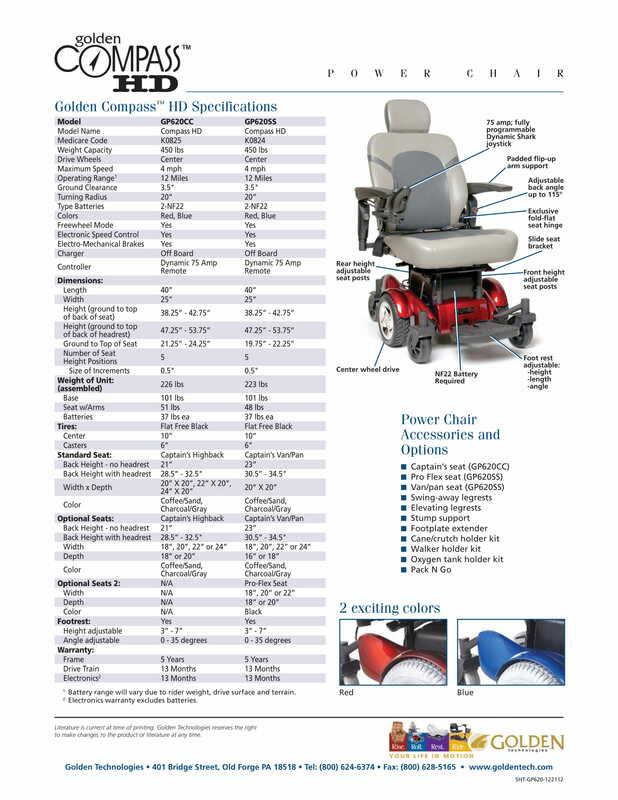 Golden Technologies: Compass Heavy Duty Powerchair has a rating of 4.7 stars based on 9 reviews. 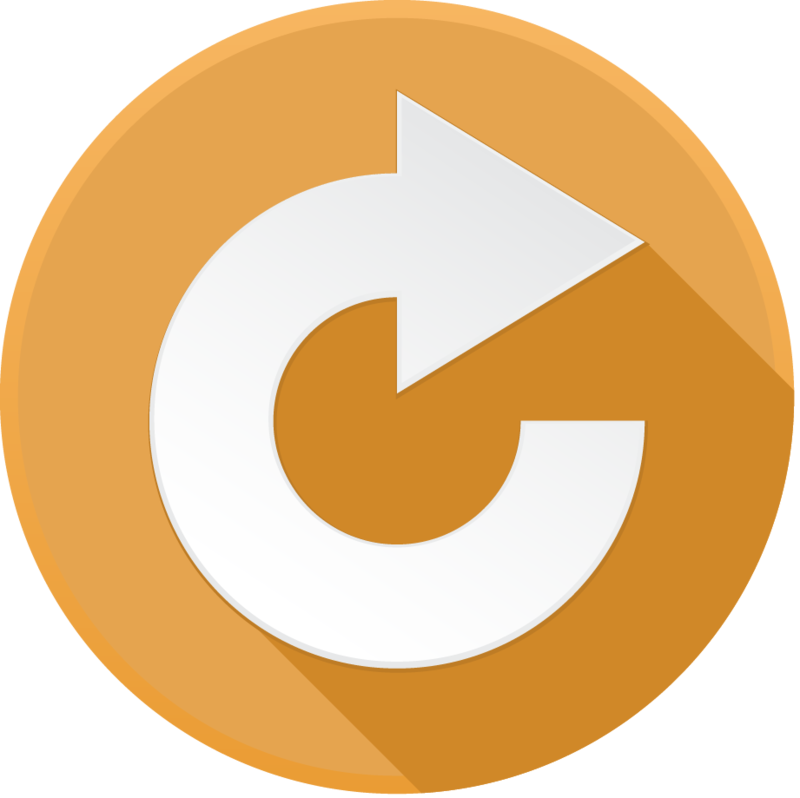 Why Golden: Compass Heavy Duty Power Wheelchair? 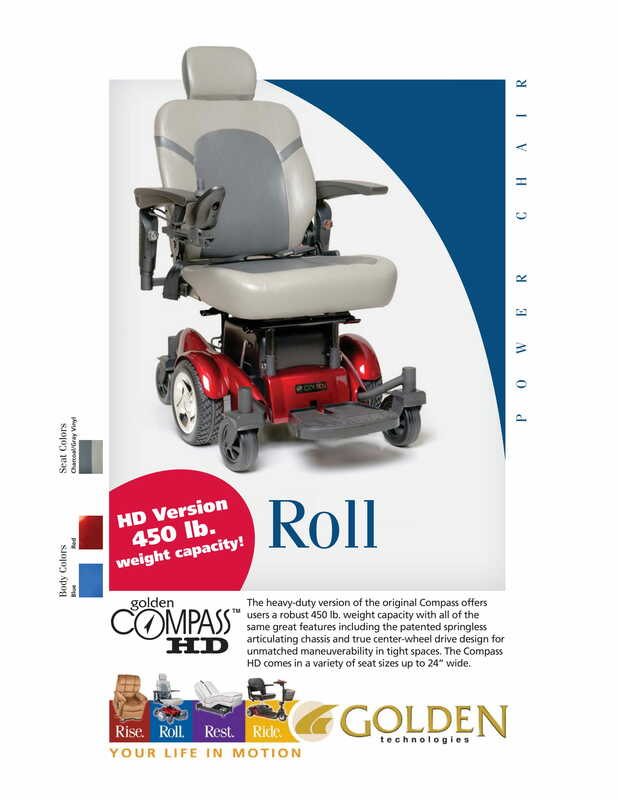 The all new Golden Compass Heavy Duty Powerchair offers users a stable center-wheel drive platform and an articulating chassis for stability over tough terrain. 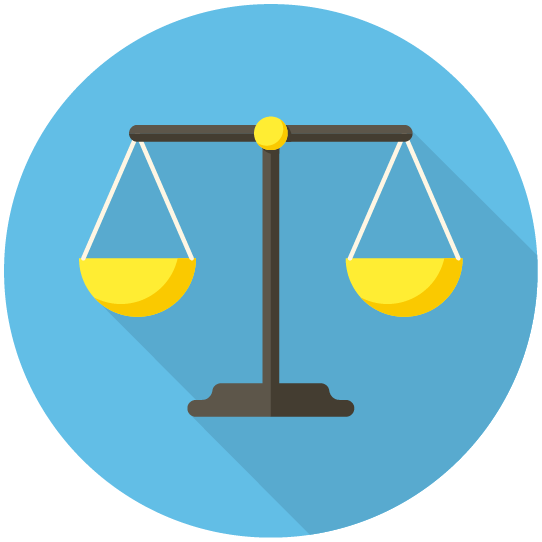 A bigger beefier version of the popular Compass, the Compass HD has a 450 lb. weight capacity yet boasts a modest 20" turning radius. The Compass HD comes standard with a grey captain's seat with an exclusive fold-flat seat hinge design for easy transport.